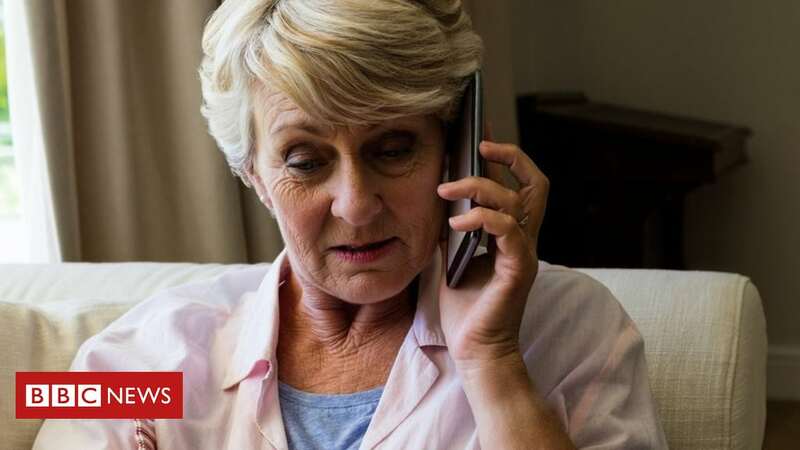 Andy Curry, enforcement group manager at the ICO, said: “Nuisance calls, texts and emails can cause real distress to people. The new measures apply to phone calls only – not to texts or emails. 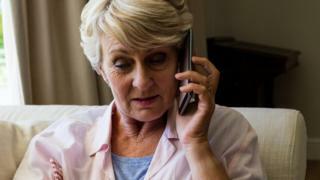 Margot James told the BBC: “The people who bear the brunt of these calls are older people and vulnerable groups.